Up is the only direction you should be heading at in life. Although sometimes it seems like it's going anywhere but up, don't stress, be assured that they all lead there ultimately. 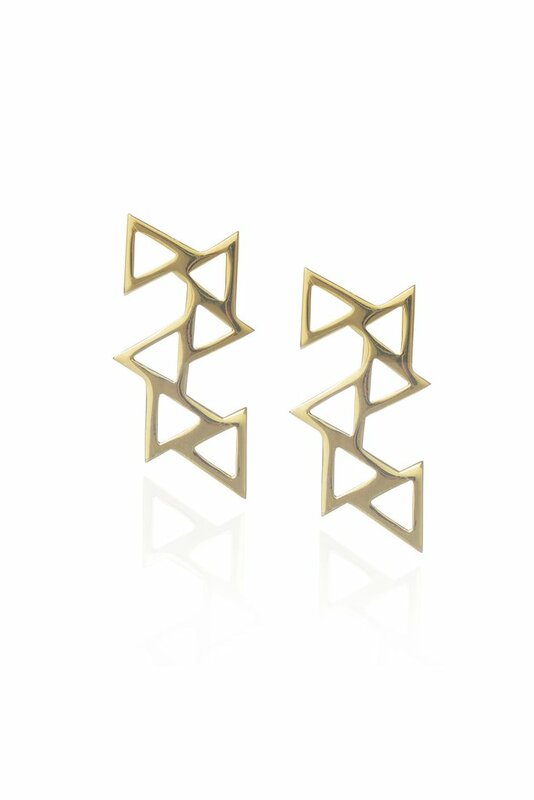 These Ladder of Life earrings are a reminder to keep going no matter what.